Ukraine has signed an interim deal for cheaper supplies of gas from Russia for the next three months, providing a breathing space for both sides in their protracted wrangle over pricing, Ukrainian energy officials said Thursday. Previous gas disputes between Ukraine and Russia have affected the European Union, where Gazprom covers a third of gas demand. Around 40 percent of that gas travels via Ukraine. 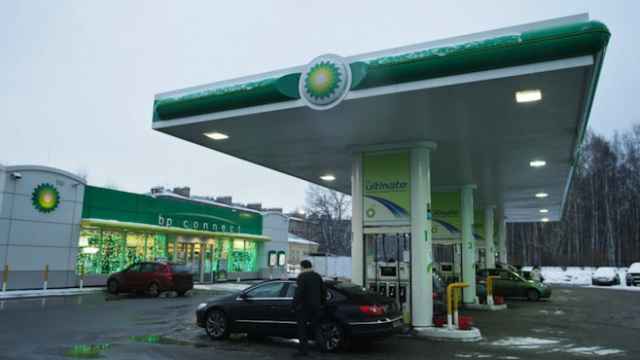 The lower agreed price for Russian gas at the start of the off-season in Ukraine, when consumption is much reduced because of warmer weather, had been heavily flagged by Moscow and came as no surprise for Ukrainian energy officials who saw it as reflecting lower global oil prices. Ukraine's Energy Ministry said Kiev would buy Russian gas at $248 per thousand cubic meters during the April-June quarter while. This compares with $329 per thousand cubic meters which it has been paying under a winter package. That package, which carried a price discount of $100 per thousand cubic meters and a requirement for advance payment, expired Tuesday. Ukrainian officials also saw signs of goodwill in relations between Ukraine's state gas concern Naftogaz and Russia's Gazprom as they tried to work out a lasting solution to a dispute which has been soured politically by Russian support for separatists in Ukraine's east. The two sides are bound by a 10-year gas agreement signed in 2009 and which successive Kiev governments say locked Kiev into an onerous pricing system way above the market level. Kiev is challenging the price of Russian gas, and billions of dollars in debts which Russia says have accrued, and appealing to an arbitration court in Stockholm for a definitive ruling.Apart from the price, the new temporary agreement extended all the other terms of the winter package, the Energy Ministry said in a statement. 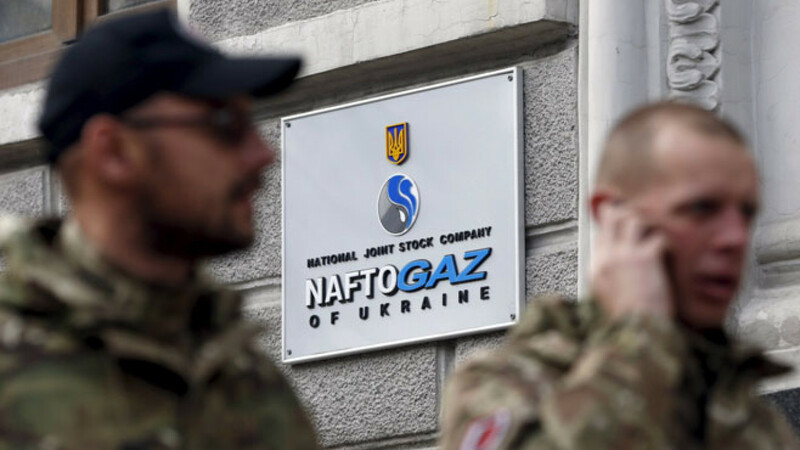 The agreement represented a "victory" for an economic approach to relations between Naftogaz and Gazprom over a political one, Energy Minister Volodymyr Demchyshyn was quoted as saying on his ministry's website. 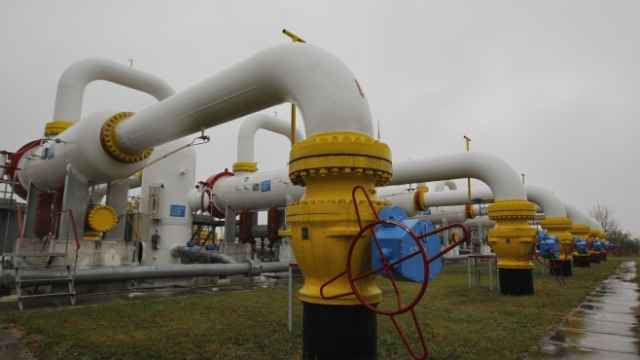 Ukrainian officials are particularly pleased that there is no "take-or-pay" clause locking Ukraine into importing specific volumes of Russian gas. "Gas should be sold on commercial principles," Naftogaz chief executive Andriy Kobolev said in a statement. "This short-term extension of the winter package gives the parties additional time to develop a longer-term solution." But a requirement for advance payment for gas by Ukraine, whose economy teeters on the edge of bankruptcy, will stay in place. 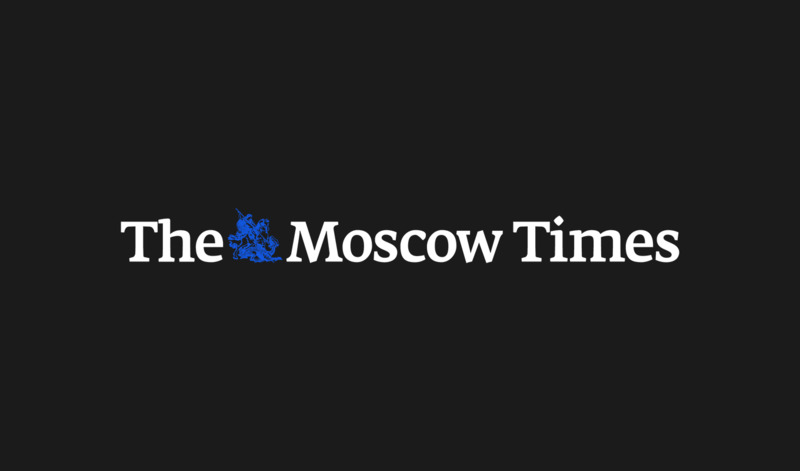 Though Russian President Vladimir Putin said on Tuesday that Russia would extend a gas price discount for Ukraine into the second quarter, he was quoted by Russian media as saying that any further decisions would be taken in three months and depend on the price of oil. 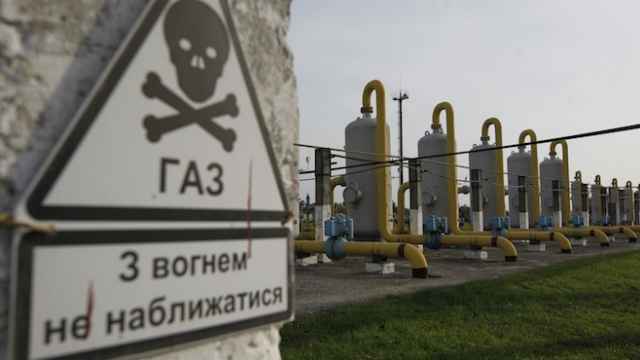 Ukraine expects to sign with Russia a memorandum on gas supplies by April 14 that will run until the end of March 2016. Ukraine plans to stop buying Russian gas from April 1, Ukrainian Energy Minister Volodymyr Demchyshyn said in a briefing on Monday.